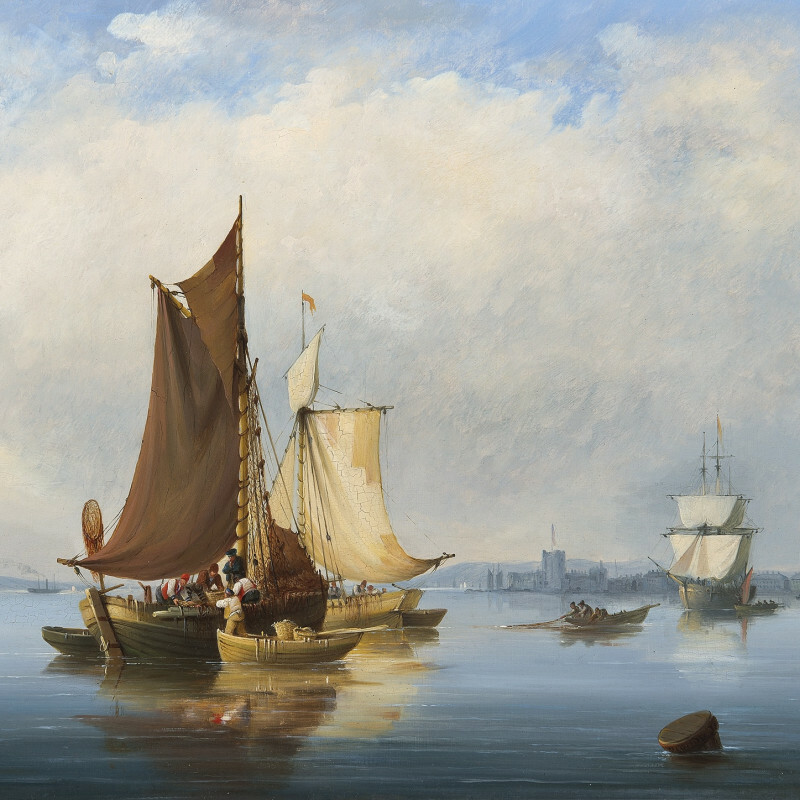 Nicholas Condy started his career in the military but by 1818 he had become a professional painter, based in Plymouth. He produced landscape paintings, chiefly in the form of small watercolours. He exhibited several pictures as the Royal Academy between 1830 and 1845.